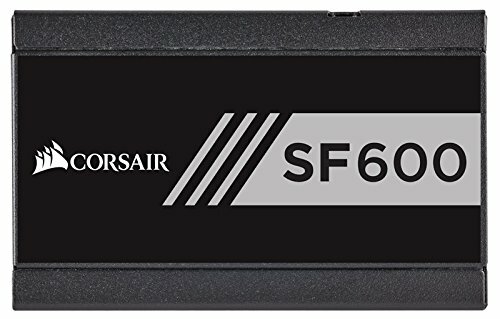 I chose the i7-8700 for its low TDP (65W) and quite good performances. I chose the RTX 2060 MSI gaming Z because of its particularity to easily cool the GPU with very low noise. 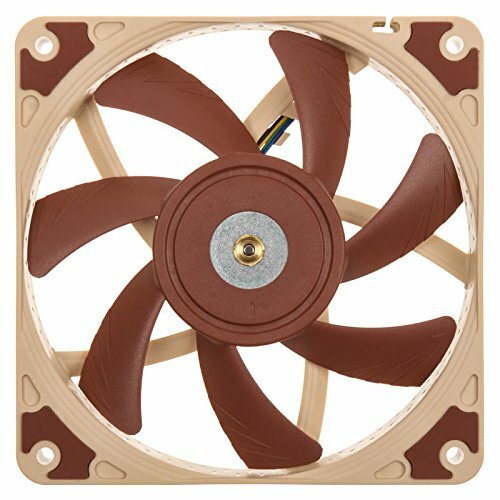 I decided to use the Noctua NH-L9i to be able to add a 140 mm fan in order to create a draft in the motherboard compartment to avoid heat problems with the CPU. The 140mm fan can be mounted if you remove the dust filter. You can buy a 140mm thin dust filter on amazon for 0.80euros. (not mounted on the photos, I'm waiting for it). 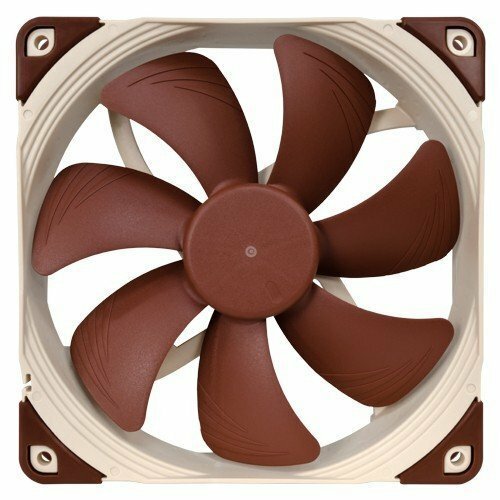 the fan doesn't touch the cpu cooling fan but cables must be well fixed to not touch this fan. The cable management is quite hard without the 2.5' hard drive case module. I think it is night mare with it ^. Noise : with this configuration the main noise come from the NH-L9i CPU fan at 1400rpm at full load which is not very loud. When idle you barely can't hear any sound.